I follow my son's friends on Instagram. Most of them are private, but for some odd reason, they accept my follow requests and I am more than delighted about this. Call me a creep, but there is a mission to my madness. What they do not know is that while I double tap to like some of their harmless, adorable and awesome pictures, I am also sifting through their comments to make sure they are being earning their title as, "friend". Believe me, not all of them are. Back in the day (how old am I again? ), our parents used to be able to send us off to school on the bus and trust that everything would work out. For the most part, this remains the same. But add in the new element of social media and technology and be prepared for a new beast. Gone are the days of passing notes and writing nasty messages on the bathroom walls. Normal child-like taunting has taken on a new level with constant humiliation in the form of pictures and mean-spirited comments on social networks. Bullying has gone online...for an eternity. Our children need us to put up a "firewall" against all the madness that comes their way in an effort to block all the harmful and hateful words trying to knock down their confidence. Are you ready to raise a GIANT?! What Does it Mean To Be A Giant? Being a giant isn’t about being the biggest or the best. Being a giant means standing up for others. It means lending a hand to those who are in trouble and speaking up for those who sometimes find it hard to speak up for themselves. Studies show that an effective way to stop bullying is for kids to simply speak up and say, “That’s not okay” when they see bullying happening. But asking kids to have the courage to stand up to bullying is a tall order and that’s why they need our help. How Do You Raise A Giant? 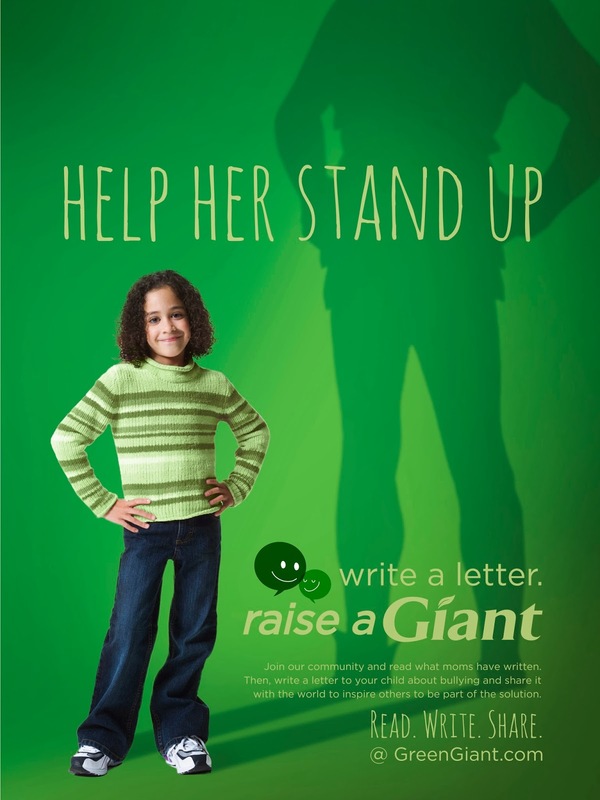 We’re asking parents to write a letter to their kids telling them how special they are and encouraging them to be part of the bullying prevention solution by being a giant. To get started parents can visit our community at RaiseAGaint.com and read the letters others have written. Encourage your community to write their own letters and post them at RaiseAGiant.com. With your encouragement we can help all of our kids create a safer, happier world. You know those cute messages that you write on your child's napkin in their school lunch?! Well, start there. Let your child know just how awesome he/she is. Maybe pick a random page in their school book or agenda to place a post it that will attract their attention. Leave a positive message. It may be just what he/she needs to get through the day. 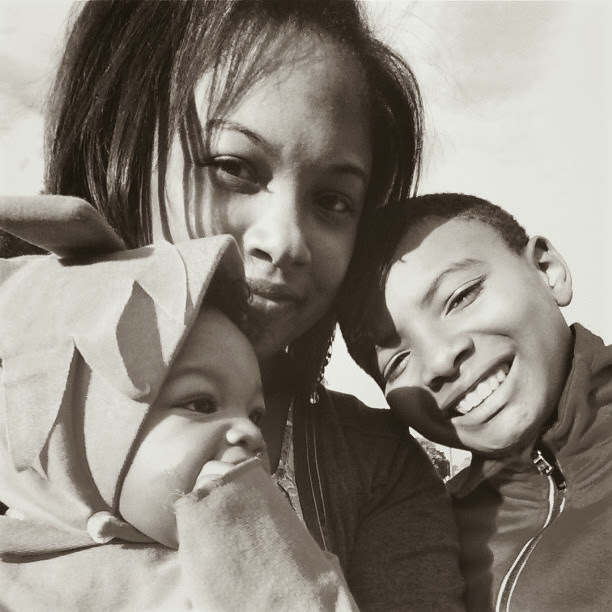 Your positive words are power – mental, spiritual, physical– and power is what will ultimately help your child overcome any obstacles (bullies) may stand in their way. It's a big world out there – a world that Mom and Dad may not always be able to protect you from. But rest assured that we have your backs. Always. Never fight with hurtful words or your fists. Fight with your heart. Use what we have taught you to stand up to negative people and situations. Love will ultimately win. Even when it hurts and you feel like you cannot walk away, just know that you will be the bigger person if you do just that. While we are not condoning anyone treating you poorly or bullying you, trust in your faith that you are making the right decisions. Pray for those that hurt you. 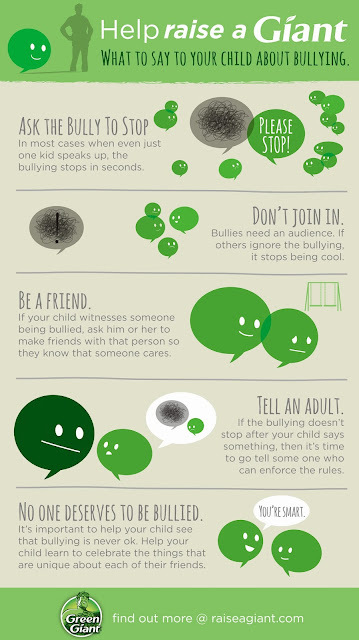 On the flip side, make sure you are not bullying anyone. It may seem cool to go with the crowd, but you'll get noticed if you separate from them and carve out a small piece of space where love can flourish. Don't worry, others will soon want to join you. Just know that you both are ENOUGH. Nothing can tear you down. Be strong. You are GIANTS. Big hearts. Big dreams. Green Giant® is partnering with PACER’s National Bullying Prevention Center and We Day Minnesota to help parents Raise A Giant and put a stop to bullying in their community. - Green Giant is partnering with PACER’s National Bullying Prevention Center to develop The We Will Generation, an in-school student-to-student curriculum helping students understand how they can handle bullying. 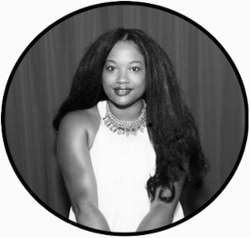 - This partnership enables us to help those impacted directly by bullying – students. - Green Giant is one of the title sponsors for We Day Minnesota – a stadium sized event to celebrate students who are making an impact either locally or globally. - By sponsoring We Day, Green Giant is able to provide tips on how to handle bullying with those impacted most – students. Want to win a $25 gift card?! If you don't have a Twitter account, share the same message above in your Facebook status or on another social network. Leave a comment in the section below that includes a link to the post (URL). Giveaway is open to US residents age 18 and older. Only one entry per household. Please leave a valid EMAIL ADDRESS in case you are the winner . Winner will be chosen, contacted and have 48 hours to confirm. Mommy 2K is not responsible for lost, stolen or late prizes. Giveaway ends 11/2/13. The information and prize pack have been provided by Green Giant® through MyBlogSpark. General Mills made a $25 donation in my name to the Pacer’s Center for Bully Prevention. The opinions and views are my own.